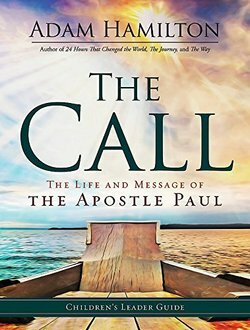 With Adam Hamilton, we have traced the life of Jesus from his birth The Journey, through his ministry The Way, to his death and resurrection 24 Hours That Changed the World. What happened next? 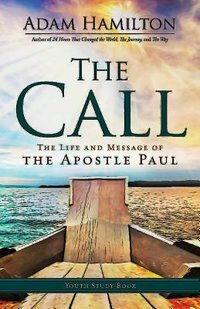 Follow the journeys of Paul, beginning with his dramatic conversion, as he spread the Gospel through modern-day Greece and Turkey. 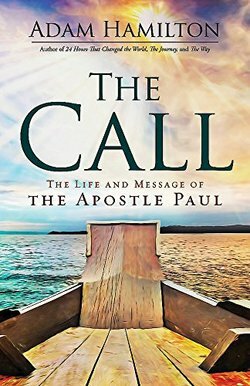 Travel to the early church sites and explore Paul's conversations with the Romans, Corinthians, Galatians, Ephesians, Philippians, Colossians, and Thessalonians. In this six-week study, you are invited to experience faith through Christ's greatest teacher and missionary. Everything needed to conduct a six-session study of Paul's travels and teachings geared to youth, including current examples that have meaning to young people grades 6-12. Can be used with the adult-level DVD.